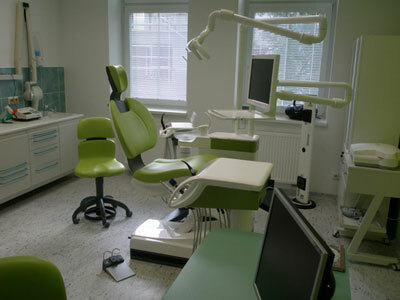 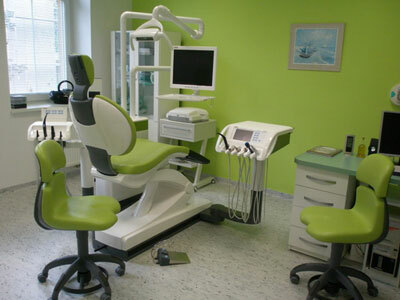 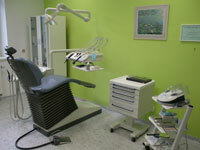 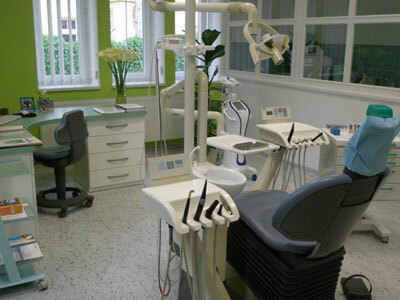 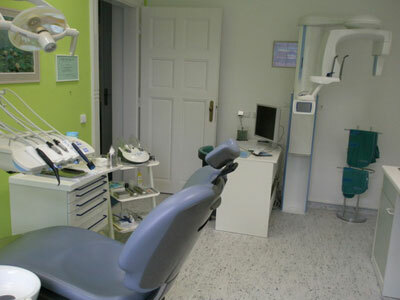 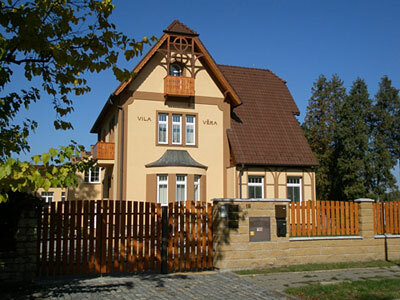 We have three surgery rooms equipped with up to date top dentistry equipment and with strict hygiene standards. 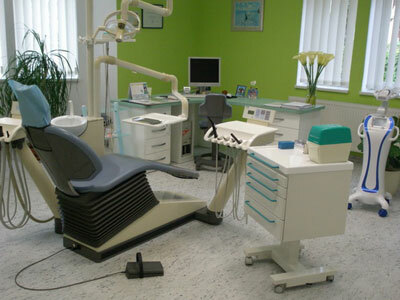 CEREC is the most modern dental technology, by german producer Sirona, with which ceramic inlays, facets, dental crowns and smaller dental bridges can be made during and for just one visit to the dental surgery - while you wait. 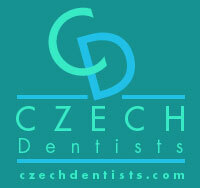 dental surgeon, endodontic specialist and implantologist. 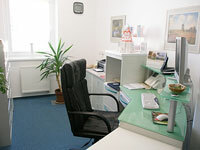 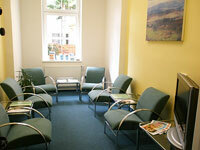 Images of our surgery and surgery interior.